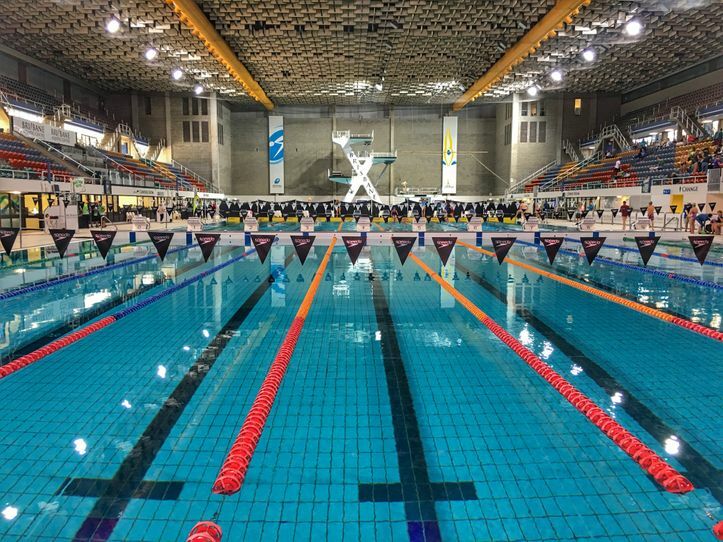 We would like a team of two people to walk around offering drinks and refreshments to volunteers and officials working at our Masters Swimming Queensland Championships. You will be indoors at all times. You will need to be able to walk around carrying a light load of refreshments at regular intervals. You will be provided with lunch and refreshments throughout the day. Are you a cheerful and friendly person? We would love to have you assist at our championships. You will be ensuring that all our volunteers and officials are well looked after, and assisting with the distribution of refreshments throughout the day. The Brisbane Aquatic Centre is an indoor facility.